High performance PTFE Gliding seals. Maximum speed 800 cycles/ min. 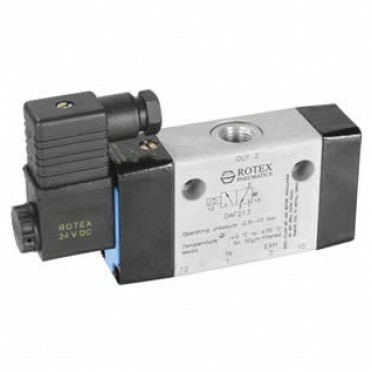 Features :5/2 Spool Type Single Solenoid Valve VAJ213Mounts in any position.Solenoid cover can be tu.. Features :Mounts in any position.Rugged spool design.Suitable for manifold mounting.Actuation Force .. Features :Bubble tight shut off.Mounts in any position.Vibration resistance to 9g.Suitable for high ..